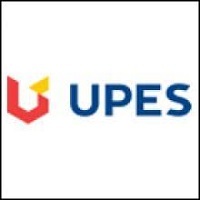 This College is accredited by NAAC A (National Assessment and Accreditation Council) validity is 22 Mar 2020 and the score is 3.7 . 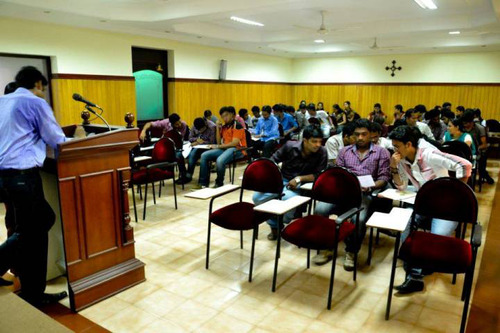 Worst Collage in Kerala for UG Courses! 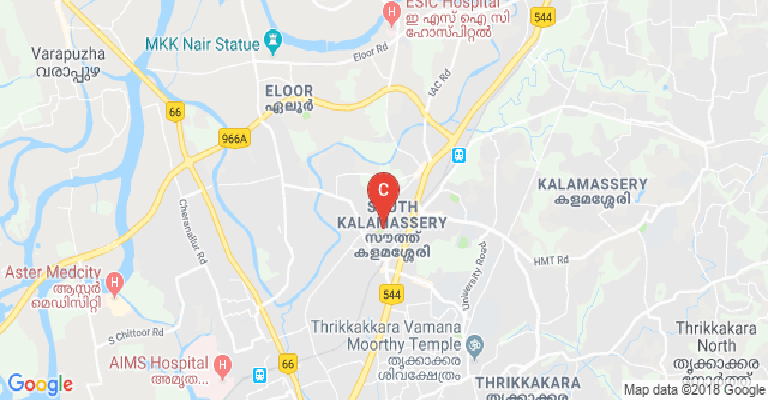 This is an autonomous collage in kalamassery where the timing is aboutfrom 9:00 am to 5:00pm where this collage promotes add-ons from 2:20 pm to 5:00 pm where there is no other option other than but to be forced to do an useless add-on program,BEWARE Once you take an admission in this collage you cannot change collages leave at all without paying the full payment of the course which is extortion of money else you won't get your other submitted certificates back from the collage,The Food in the cafee and in the mess hall is horrible and very unhygiene where every once in a while we find unhygiene particles(cockroaches..etc) and this is under the CMI provision where there is an huge religious bias of the christain management is still in progress and still getting worse!, and if you leave before your add-on course then you will lose your whole day's attendance which is absurd where we won't get our attendance for the periods in which we are present but the faculty will cancel our attendance when we leave before 2:20pm,They have Add-ons for the Most useless Courses which will cost up to 3.5 lakhs which won't benefit our main course in any matter,There is no holidays on saturdays too FYI,And this is the most annoying thing ever where during bus strikes,hartals,and other holidays the collage will have classes as normal,where we will lose our whole day attendance and we should not have less than 75% of attendance or else we will fail in an semester or you can pay the Condonation (2 times only) with minimum of 60%. 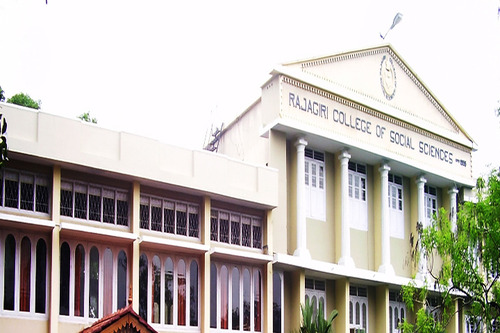 My Main point of Rajagiri Collage of social science's is that don't WASTE YOUR ENERGY,TIME AND MONEY!!!! 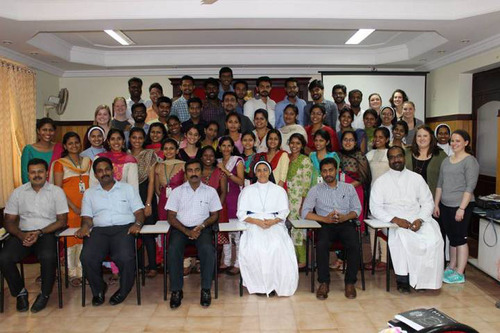 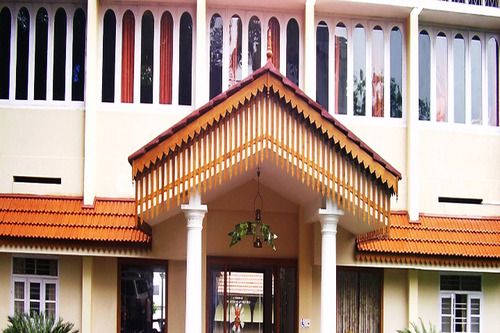 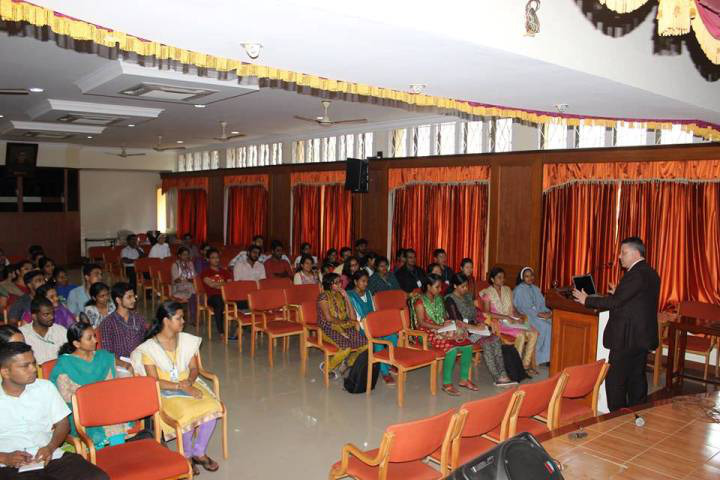 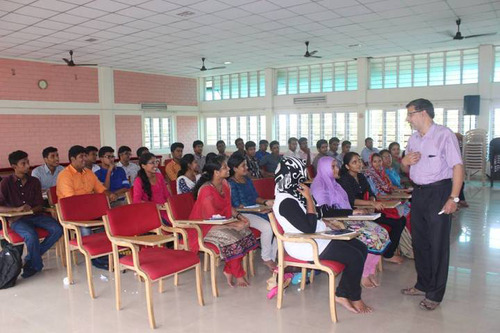 Rajagiri College of Social Sciences, Rajagiri P.O, Kalamassery, Cochin - 683 104Kerala, India. 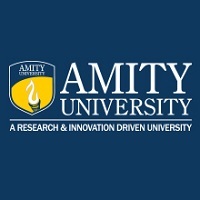 This College is accredited by NAAC (National Assessment and Accreditation Council) A validity is 22 Mar 2020 and the score is 3.7 .